Exact rates vary by date and may be higher during peak times such as holidays. 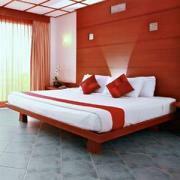 Rates are based on single or double occupancy. One child under the age of 12 is able to share the room for no additional charge. 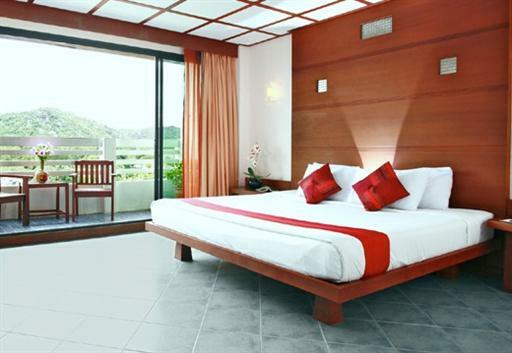 The Citin Loft is a small three-star hotel located in the coastal town of Hua Hin. Beautiful beaches are a short drive away and the hotel offers a complimentary tuk-tuk service to shuttle guests to Hua Hin Beach, village, and night market. The hotel’s 51 rooms have a cheerful décor and are furnished with all the modern amenities including TV with satellite channels, mini-fridge, electronic safe, work desk, and highspeed internet. Each room has an ensuite bathroom with a standing shower and a private balcony. 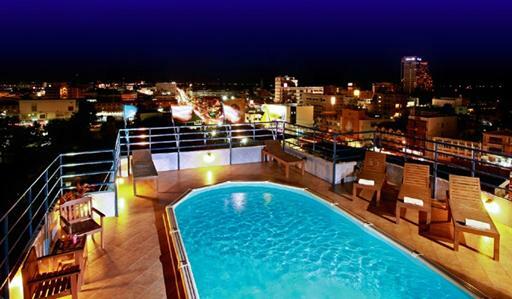 The hotel has a café serving international cuisine and a rooftop pool. Visit http://www.citinlofthuahin.com/ for more information or to make an online booking. Reservations can also be made by calling (66) 32 53 3778-81 or emailing enquiry@citinlofthuahin.com.